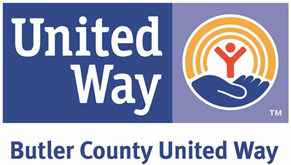 bring people into active service into the community. provide the means to restore dignity and self-worth. offer the tools and guidance for education, moral values, and spiritual growth. provide a safe place to learn, grow and to care. 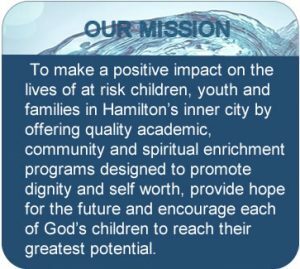 To make a positive impact on the lives of at-risk children, youth and families in Hamilton’s inner city by offering quality academic, community and spiritual enrichment programs designed to promote dignity and self-worth, provide hope for the future and encourage each of God’s children to reach their greatest potential. Stepping out and making a difference in people’s lives. 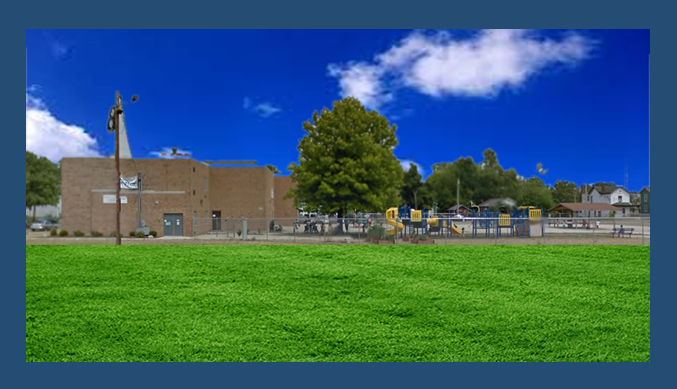 Recognized by the United States Department of Justice, through the Weed and Seed program and the Hamilton City Police Department as a safe haven for children and youth and their families. Hamilton Living Water Ministry, Inc.